Looking for an original Valentine’s Day gift? 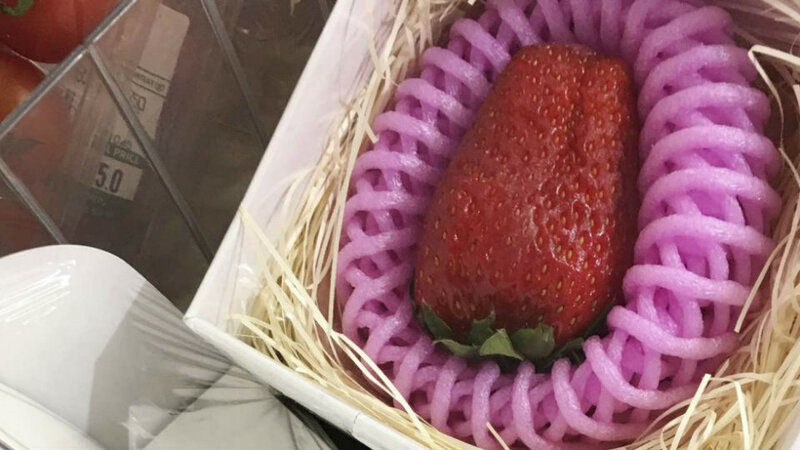 How about a special Kotoka strawberry hand-picked in Japan that comes pre-packed in a special gift box? It’s said to be very tasty, and it only costs $22.